Teeth play an important role in our day to day lives and need our attention on a daily basis. As kids, we were told to brush every day, then as teenagers, a lot of us needed braces. Most people don’t enjoy going to the dentist for a checkup, but going for an actual dental procedure or treatment is the last thing most people want to do. However, serious dental problems should not be ignored and treatments should not be avoided. When you need a dentist in Staten Island, look no further than Sola Dental Spa. We are cosmetic dentists who care about you, your teeth, and your overall oral health. If you’re experiencing one of these common dental problems, make a cosmetic dentistry appointment today with the best dentist in Staten Island. Have you bitten down on something that has caused excruciating pain? Or did you drink a cold liquid and suddenly feel a sharp pain in one of your molars? There’s a good chance you might have broken a weakened tooth. There could be any reason why a molar cracked on you. You could grind your teeth while you sleep causing your teeth to become weak, you could have a cavity, or you could have eaten something too hard in the past causing a minor crack, which later turns into a large crack. 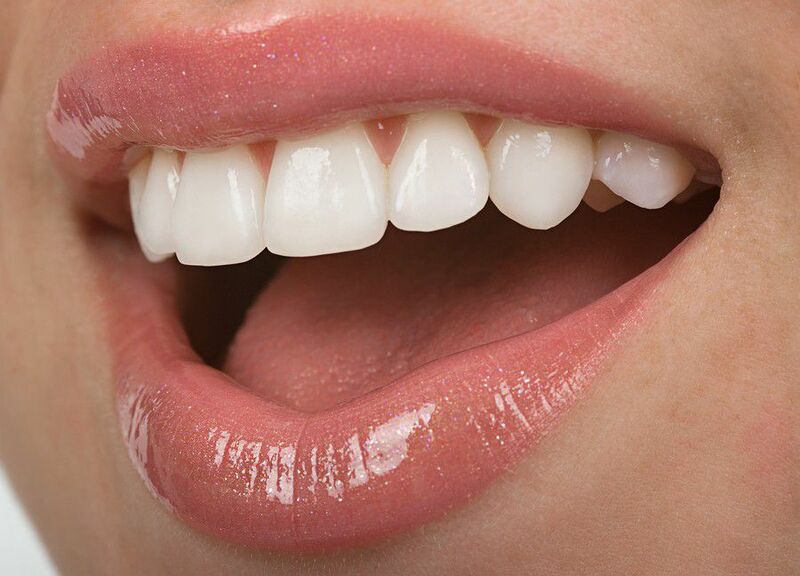 Whatever caused the problem you can rest assured you will be treated by one of the top Staten Island dentists. A broken tooth may require any number of treatments, such as dental filling, bonding, a cap or crown, veneers, or a root canal. 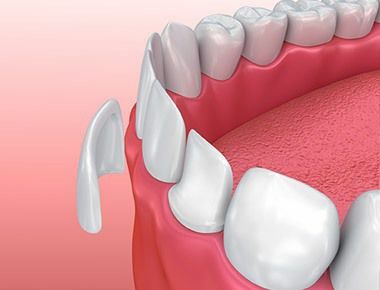 If you have a minor crack that has only affected the outer part of your tooth, then you might not need any treatment. A simple polish by the dentist may be sufficient as that crack has not gone deep in your tooth causing pain. These cracks are common and sometimes not noticeable. Intense tooth pain can come about seemingly out of nowhere. There is always a reason for it, but you may not know what the source of the pain is until you come into the dentist’s office. If you are experiencing tooth pain of any kind, whether it’s minor, aching, burning, or severe, it’s best to visit a Staten Island dentist to get it checked out. If your tooth is cracked deeply, it can cause an infection, which likely would lead to a root canal. 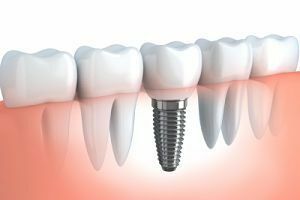 Root canal treatment in Staten Island is a procedure to treat infected pulp in the roots of your tooth to prevent your tooth from being pulled. If your pain is too much for a root canal to fix, the tooth may need to be pulled and then you might need a bridge. 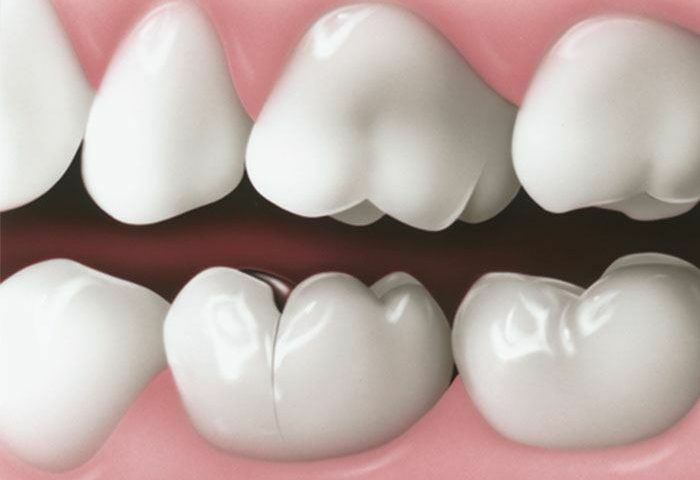 A bridge literally closes the gap between teeth. This bridge is made up of two crowns with a false tooth in place of the gap.